So me getting a Tangle Teezer last week couldn't have come at a better time! Shaun P, the creator of Tangle Teezer, appeared in front of the Dragons of Dragon's Den trying to get an investment many years ago - unfortunately (at the time) none of the Dragons wanted to get in on the act. 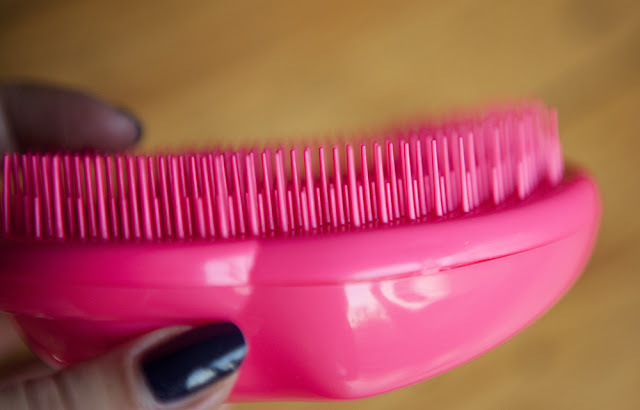 Fortunately the Tangle Teezer took off after it's release in 2007 - they are now used in many salons, backstage and sold shops worldwide in a variety of colours and styles. 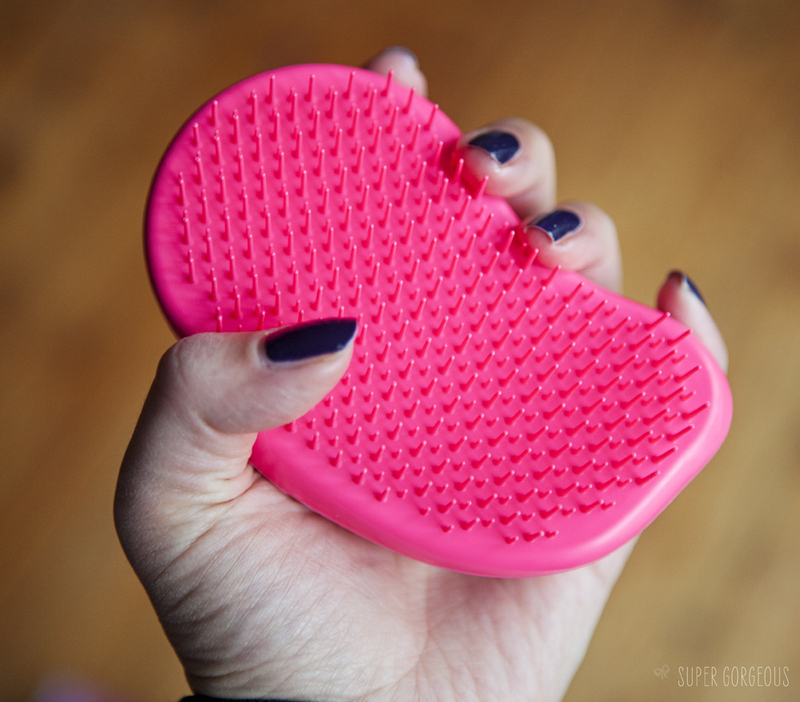 This is the orignal Tangle Teezer - It may look a strange shape for a brush, and yes, there's no handle - but the design means it fits perfectly into the palm of your hand. The bristles of the brush vary in length - there is one set of long bristles, and another of shorter. The design means that they don't grip the hair like normal brushes do - instead, gliding through undoing knots and tangles with ease as well as distributing hair product evenly through the hair without any waste. 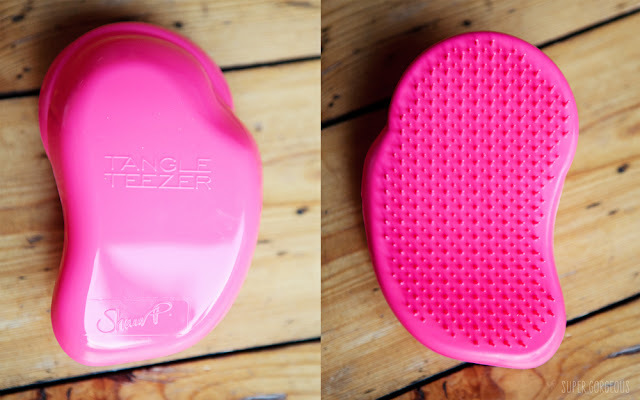 My daughter has also been thankful of the arrival of the Tangle Teezer in my house - it means mornings aren't met with screams that I'm hurting her when I brush her hair, although this teamed with the fact it's pink has meant she is 'looking after it' for me in her room. Hmmmm. I have the travel one and while it's good it hasn't been as revolutionary as I thought - I still lose a lot of hair. Would be better if there was a handle on it. I keep meaning to get one for my handbag. Do these grip your hair enough to tie it up or is it more for just combing through and detangling before styling? I so need to get one of these, my hair is tangled without winds and torrential rain. Plus I just wanted to say I've only recently found your blog and I love it. Im in my early 40's and my love of make-up etc has gone through the roof, but its like the "horse has already bolted" scenario. Im struggling with fine lines and super dry sensitive skin can you recommend a range of make-up that doesn't involve powders? 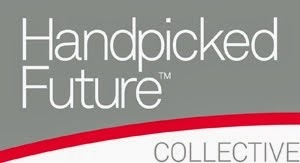 Amazing blog and photos which I also appreciate being a photographer by trade. Thank you for all the lovely compliments :) glad you like the blog! Thanks hun I will def look into those. Im in my second childhood and just wana feel fab. I shouldn't have left this so late lol.